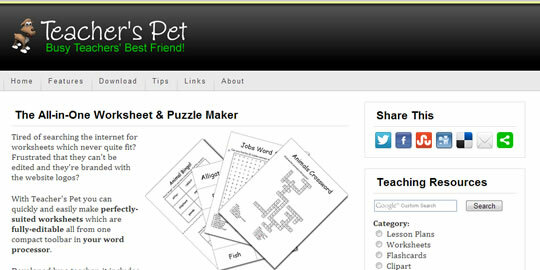 The Teacher’s Pet website is a bespoke website hosting free software for teachers. The logo uses a white handwriting font on a black background as a subtle reference to a blackboard. Incorporated into the site is a custom Google search that enables educators to search for classroom materials easily from one place. Explain your business needs and we will gladly tell you exactly how we can help. by adding features such as this discreet call-back request slider or a live chat box to your site.